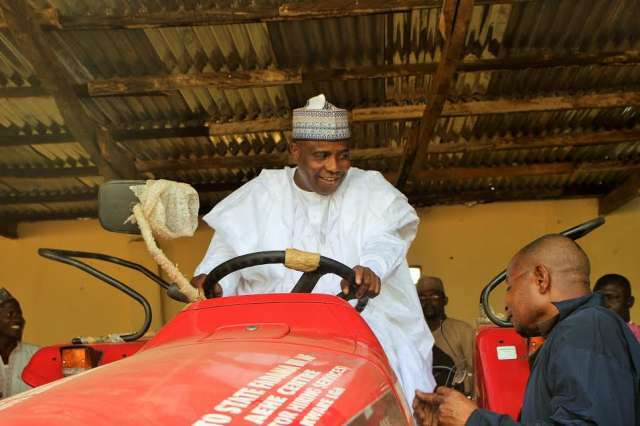 Sokoto State governor, Aminu Tambuwal » , believes one of the biggest problems with Nigerian politics is the lack of an ideological identity of its political parties. The governor made his position known while speaking as part of a panel of the BBC’s “Global Questions” which took place in Lagos on Wednesday, July 5, 2018. People’s Democratic Party (PDP) to the All Nigeria People’s Party (ANPP) in 2003 after he lost the PDP’s primary ticket to run for a legislative seat as representative of the Kebbe/Tambuwal federal constituency. When asked why party loyalty did not stop him from making such a move to another party, he said parties are just a means to getting people into elective offices. Democratic People’s Party (DPP) , returned to the ANPP, before returning to the PDP, too. 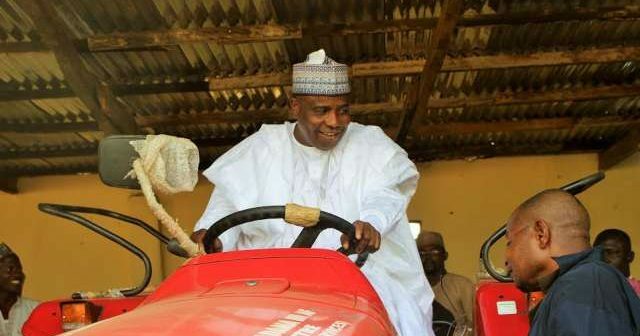 He defected to the All Progressives’ Congress (APC) in 2014 and was elected Sokoto governor in 2015 after serving as the Speaker of the House of Representatives. While speaking on Wednesday, the governor told Nigerian youths that seeking political office demands a lot of perseverance and resoluteness, and urged them to not simply expect power to be handed over to them.